Hands up if you regularly suffer from headaches. There will no doubt be a large number of hands in the air, and it’s no surprise when you consider the prevalence this problem causes to the general population. The cause of headaches is a personal thing, but there’s no denying that stress, poor posture, poor sleeping patterns, and dietary issues all create a headache-inducing situation which can occur on a regular basis. Back in 1995, the Australian Bureau of Statistics reported that out of all the over the counter painkillers taken by 25-44 year olds, over half of it was for headaches. That’s a massive statistic, and brings to light a massive problem. Here at Spine Scan, we recognise the problem that headaches can bring to your life, and realise that many people simply don’t like taking regular painkillers, because of the unpleasant side effects they can cause. Perth chiropractor, Dr Adam Rocchi, sees countless patients suffering from different types of headaches, and is highly experienced in identifying the issue and administering highly effective and gentle chiropractic care to help rectify the problem without the need for powerful painkillers. Chiropractic treatment has been shown to be highly effective in treating headaches, and whilst painkillers may give more instant relief to the pain caused by this problem, chiropractic methods have been shown to create a more sustained and long-lasting solution to the problem, reducing severity and frequency of attacks overall. So, what happens when you seek chiropractic help for your recurrent headaches? 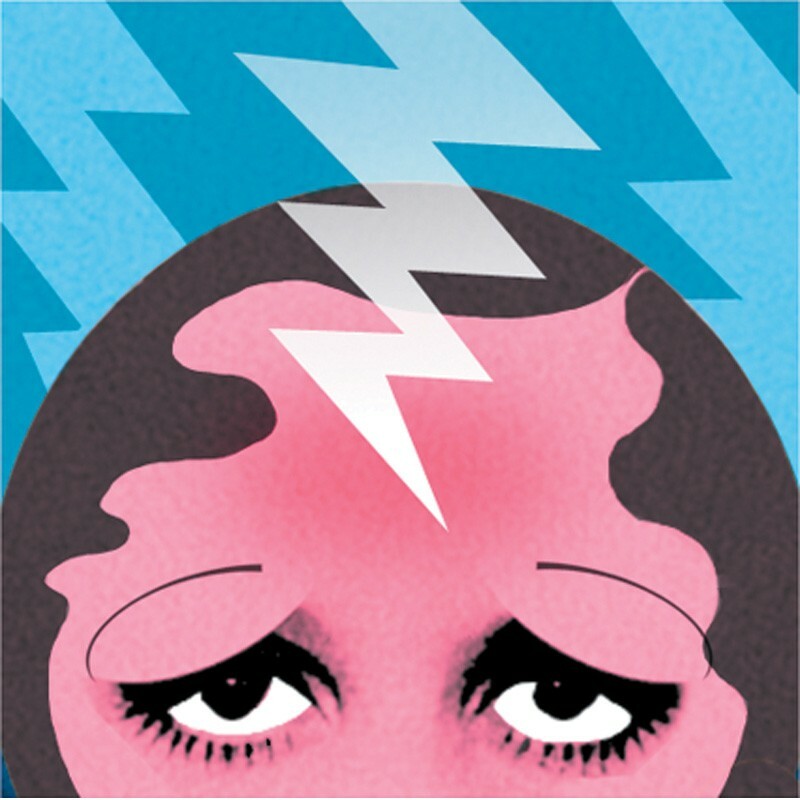 It’s important to identify the type of headache you are regularly experiencing, be it a tension headache, a cervicogenic headache, a cluster headache, a migraine, or a sinus headache. Once this has been identified, following a thorough history taking and examination, the right kind of treatment for you can be discussed and administered. Chiropractic is holistic and tailor-made to the individual, so it may be that postural advice and dietary changes are needed for your particular case, as well as exercises to continue at home following your consultation. Manual adjustments to the neck and upper spine are administered, as well as possible soft tissue therapy, which is particularly effective for cervicogenic headaches, helping to rectify the alignment of the neck. This is all pain-free, gentle, and aims to cut down or eradicate the need for powerful drugs in the treatment of problematic headaches. If you are regularly suffering from headaches, be it a tension headache due to stress, or a full-on migraine problem which brings distress to your life, don’t hesitate to call the practice now on (08) 61508785 Scarborough or (08) 61508783 Mount Pleasant to arrange an appointment. You don’t have to simply live with the pain of a headache on a regular basis, and you don’t need to be constantly popping painkillers in order to rid yourself of the problem. Seek out chiropractic help and treat the problem naturally, holistically, and effectively instead.